We had a dear friend over for dinner a couple of nights ago. I’ve known this woman for nearly thirty-five years, and we have worked together for thirty of those years, both as teachers and in our publishing company. She’s a delightful British woman with a heart of gold. She’s involved with prison ministry, she feeds homeless AIDS victims, and she writes children’s books. She’s also very easy with the kids. Nothing fazes her. And to top it off, she even looks like Julie Andrews! So why was I getting increasingly eager for the evening to end? And why was I so exhausted after she left? Because I’m unused to people visiting our home. We tend not to have people over because it can feel like so much work. Because I caught myself wanting to talk about the kids and their challenges, even when it wasn’t necessary or germane to the conversation, and it took energy to stay on topic. Because, much as Katie and I love this person, we inhabit different worlds, and I don’t know how to “be” in her world any more. These are all viable reasons. But the more I thought about it, the more I saw that something else was going on. 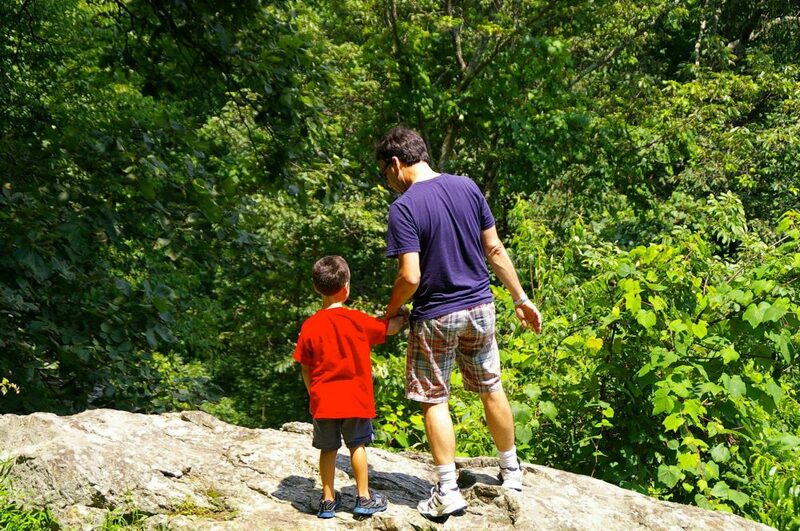 I saw how I’m always on edge around other people—especially when I’m with two or more of my kids. I’m always worrying about which kid is going to act up next and which unique aspect of our lives I will have to explain this time. Sensory issues? Social missteps? The “oncoming storm” of a tantrum or melt down? World-class perseveration? So I avoid these situations. I don’t look for opportunities to get together with other people or to get the kids out and about as much as I should. And that’s not good. The thing is, even though I fear the worst, it’s not a foregone conclusion that something bad will happen. It’s true that when things do go south, they head there with a quickness that can make the head spin. But that’s not always the case. See what I’m doing? In each of those situations, I’m accepting a negative narrative for our life, and I’m letting that narrative drive my decision. Of course, some of my concerns are justified. Things can get pretty challenging for us. People can (and often do) misunderstand us. School teachers and administrators still have a way of minimizing our kids’ challenges. So yeah, we’ve got some history to draw from. But just as those investment firm commercials tell you, past performance is not necessarily an indication of future results. And the worst thing I can do is expect bad results. Sure, there are some things I know will cause immediate problems. But a lot of other events and situations inhabit that gray area where the outcome is far from predetermined. The problem is, I’ve been painting that gray area black recently, with the result that our kids aren’t getting the opportunities to develop their social skills and coping mechanisms—not to mention the fun they could be missing out on. So here’s to branching out. Here’s to taking steps—baby steps at first—toward exposing our kids, and ourselves, to new experiences. It’ll probably be a bumpy ride, but they’re usually the best ones. 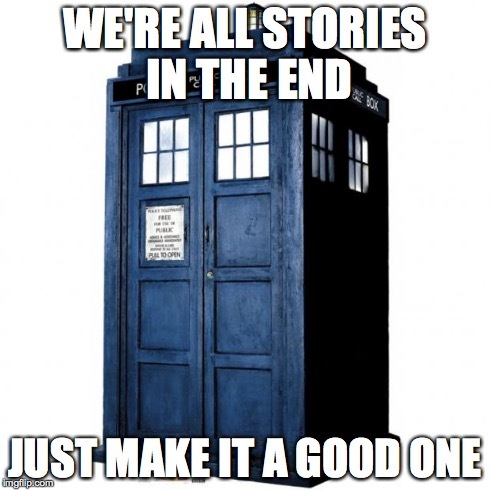 As The Doctor once told Amy Pond, “We’re all stories in the end. Just make it a good one, eh?” So here’s to changing the narrative so we can make it the best story in the world! This morning, I was greeted by an e-mail written by my fourteen-year-old daughter. I liked it so much that I decided—with her permission, of course—to post it below. Take a quick look, and you’ll see why I’m so proud of her—and all my kids! Have you ever felt worthless, like you don’t belong in this world and the world would be a better place without you? Well I have felt that way sometimes. I have what’s known as Aspergers Syndrome, another form of autism. I’ve always felt left out, like I’m not good enough, even though I know that’s not true. I used to go to a private school in Florida for kids just like me until my family moved to Maryland. Now I go to a public school with a lot of kids who aren’t like me. Not only that, but I’m now with a group of friends who are all atheists, and I’m the only religious person in that group, so I really feel like I stick out. And that can make me feel bad about myself again. I’m not saying that my disorder is a bad thing; no, it makes me special. I have the right to live no matter how bad I feel sometimes. Aspergers is just one of my many special qualities and you can’t take that away from me! I will live the rest of my life with this disorder, but as of now, me being a teenage girl, I’m young and insecure, I’m on a wire balancing my dreams, hoping ends will meet their means, but I feel alone, uninspired. 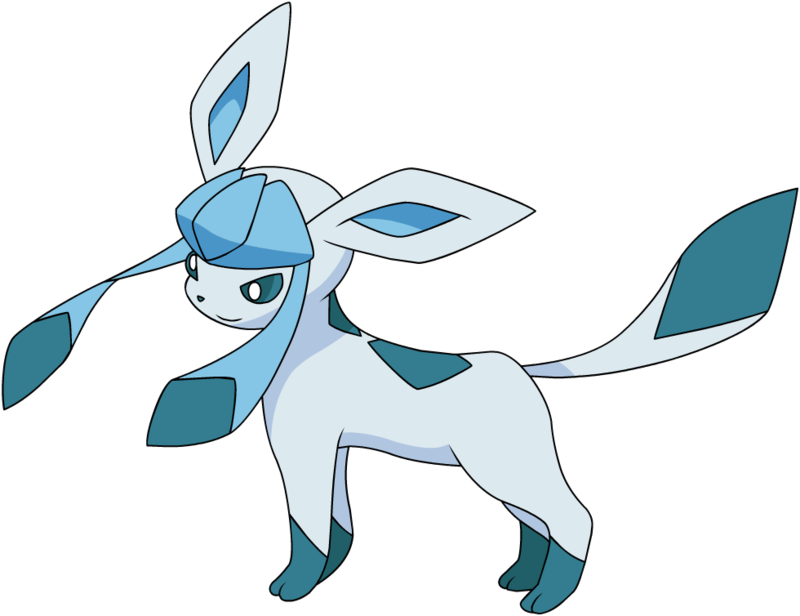 I might like things that others don’t, for example Pokemon, Anime, Creepypasta, and FNaF. I do sometimes feel worthless and left out. Sometimes I wonder why I’m even alive. But am I going to give up? NO! I will stick with myself. I will surpass all of my fears, difficulties, insecurities, and faults! Even when I go into high school next year, I will walk through those doors with confidence, and if I don’t then shame on me! I need to look at the positive side of life. My past might haunt me, and my brothers might make fun of me, but I am a YouTuber, a DeviantArtist, an honor roll student, and a good friend. I would help anyone I know through problems that they are having, and if I can’t, then I would tell them that everything is okay and help them back up. I might be very different from everyone else, but just know one thing. If you feel worthless, look inside of yourself and see how much you matter to God. So please look at life in a good way and try to ignore the faults of humanity. Have confidence, be yourself, and if anyone tells you otherwise, ignore them and follow your own path! You are you, and there is no one like you!